Crude prices have bounced back on Monday after declining for the last consecutive four days, supported by the decline in dollar against a basket of major currencies, otherwise the prices have declined to their one month low on getting disappointing economic reports. The dollar fell more than 0.1 percent against major currencies on Monday. 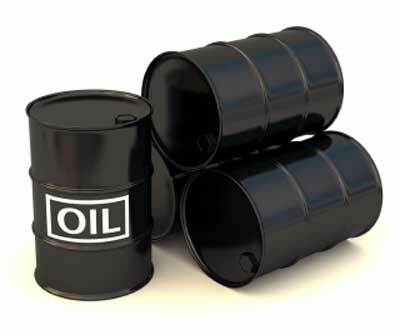 Benchmark crude for September delivery rose 28 cents to $75.67 a barrel, after touching $75.01 on Friday on the New York Mercantile Exchange.In London Brent crude for September rose $0.84 to $76.36 a barrel on the ICE.